Fun & Inspiration What Does Your “Birth Day” Reveal About Your Personality? The day of the week that you were born on can tell you a lot more about your personality style than you knew before. 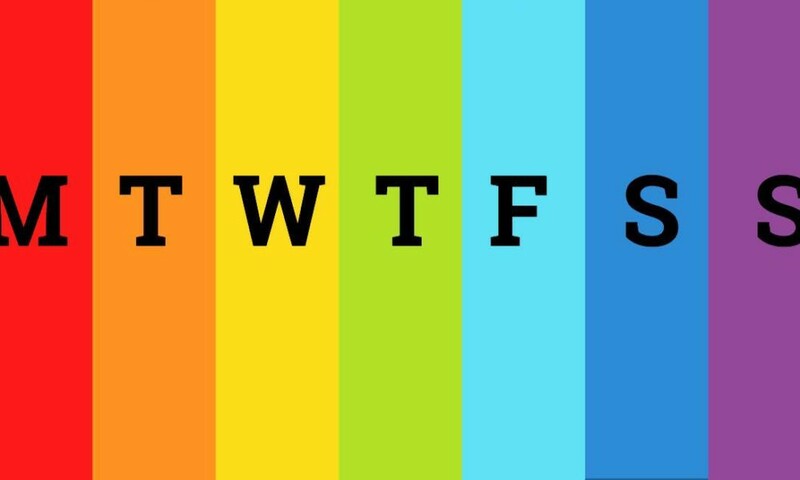 With seven days of the week, there are seven unique different personality types out there in the world. What does the day that you were born on say about you? * You are low-maintenance and easy going. People like how relaxed you seem. * You love learning from other people and talking to them is a great pleasure for you. * You get along well with many different types of people.